Most pesticides, traps, and treatments simply don't work at all. And if you don't get it right the first time, your bed bug problem will just come back and get worse each time. I've personally seen dozens of people struggle with bed bugs. I've seen them waste a lot of money. And I've seen them go crazy because of the stress and lack of sleep. 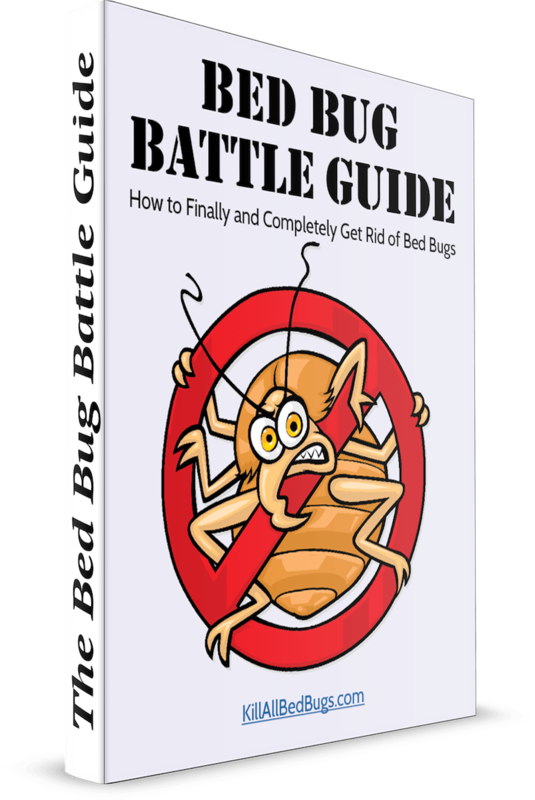 The Bed Bug Battle Guide is completely digital, and you'll get immediate access. Plus, if you're not satisfied for any reason at all, I'll immediately refund your purchase. Bed Bugs do not go away on their own. And if you have a small infestation now, it will soon be a big infestation. You can hire an exterminator to get rid of your problem. There are many good exterminators out there, but you'll need to do your research, and it will not be cheap. The worst thing you can do is to only go halfway. 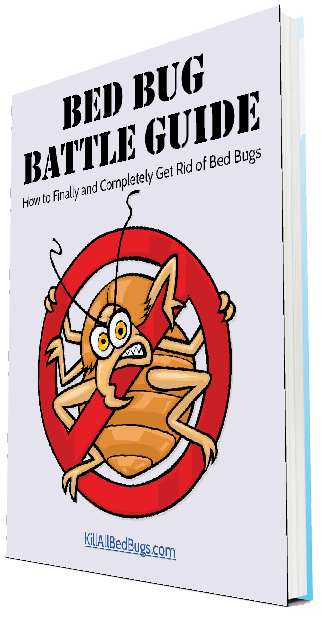 If you don't destroy all of the bed bugs and their eggs the first time, then you'll end up dealing with a bigger and tougher infestation. Most people fail to destroy the eggs, for instance, so the problem keeps coming back. I'll show you how to eradicate both the eggs and the stragglers in a step-by-step manner. This is really important. You shouldn't waste your time and money on treatment if you don't have bed bugs in the first place. And even more importantly, if you do go through with the treatment, you need to know later whether or not it worked. Yes! I'm Ready to Win My Battle Against Bed Bugs! I can't come into your house and get rid of your bed bugs myself. But I will guarantee that you're satisfied with this guide.